1. 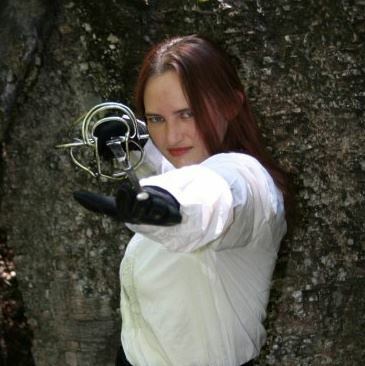 Did you learn anything from writing your book and what was it? 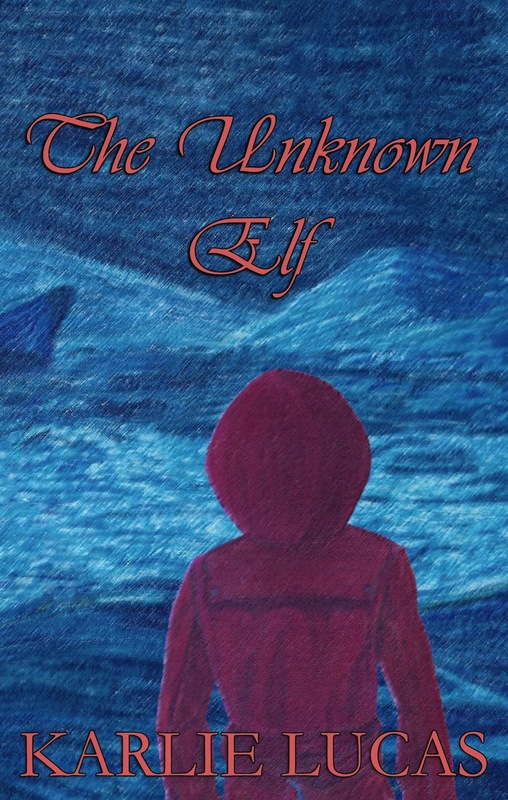 The Unknown Elf was the book that taught me really how to write. I started it way back in junior high, and, after many years of revision, finally found the happy medium with my characters that I'd been striving for. Happy characters (figuratively speaking), makes for a good book, even if the characters aren't always happy about the circumstances they end up in. 2. What is the thing you struggle with the most while writing? And how do you defeat it? The thing I struggle with most is actually more that every day life sometimes overtaxes me and my characters (creative muse, if you will), won't talk to me. It's hard to write when I can't keep in sync with them. Usually, I have to wait until they start "talking" to me again, or move on to another story until they do. It was dark as he ran down the hallways of the Main Office Complex, searching, hoping that what his heart and mind whispered wasn't true. There was no way it could be true. It had to be the worst lie imaginable, but it still sang through his veins. It felt like hot fear burning in a blazing inferno of mixed up emotions. The radio at his side blared static, jumbled words that were unintelligible. Only the occasional call for haste filtered through. But, no matter how hard he tried to run, to climb down the many stairs, it felt like he was moving through molasses. It felt like he was moving slower and slower the closer he got to the ground floor. It looked like a war zone, with debris strewn all over. It was as if the place had been abandoned because of some kind of attack. In one hand, he gripped the note he'd found on Santa's desk. The note explained where his friend had gone; even knowing that doing so might spell the end of his life. Why had Santa been so self-sacrificing? Why hadn't he asked for help? 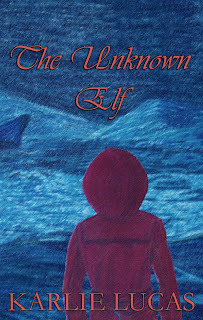 Clarence tried to run faster, trying to understand what had gone through the Head Elf's head. He hoped to arrive there before the unthinkable happened. He raced for the doors facing the Green and flung them open, bursting out into the light.